Our Cafe/ Bistro is the perfect place to eat, relax and enjoy a laid-back social atmosphere, catering for most tastes, from a quick snack through to Restaurant Quality Meals. Please note that, under our Licences, food and drink can not be brought in to our Centre. We are a great venue for “date nights” or for any other occasion with family and friends and you don’t have to go bowling to enjoy our range of taste sensations. Please note that the Cafe is not available between 1-30 and 5-30pm weekdays, except during School Holidays. See our latest menu. Make your next function a hit with your guests by choosing Sunset Superbowl as the venue. 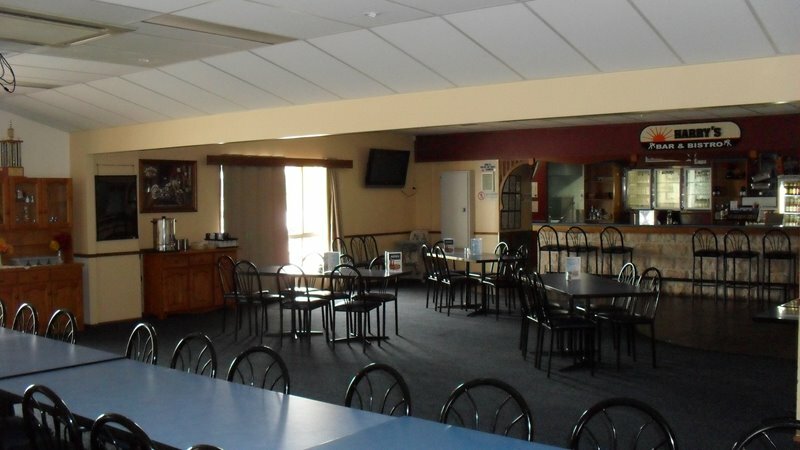 We offer special packages that include meals and games of Tenpin Bowling, or just come along for a group game or two. Whichever you choose, you will be amazed at how little it costs to have a great function at Sunset Superbowl. Our Package offers include two games of Bowling and you can choose from our all-time favourite Roast Dinner and Dessert ... or our ever-popular BBQ Smorgasbord and Dessert. Both include Tea & Coffee. If a light snack is what you're after then our Two Game Package with Savoury Finger Food is a winner! 2 Game Dine & Bowl prices START from just $19.95 per person. For the kids under 12, we offer similar options at kid’s size prices or we can provide special children’s meals. Whichever way you go, there is something for everyone at SUNSET SUPERBOWL. Consider Sunset Superbowl for your next Team Meeting or presentation. Typical uses for our rooms have included Team Meetings (Sports and Corporate), Seminars, Party Plan demonstrations, Trade and Equipment shows, Marketing Presentations and a multitude of other purposes. We can host and cater for your event at very reasonable prices.